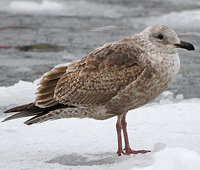 Slaty-backed Gull (schistisagus) 1st cycle (2CY), February 13 2013, Rausu, Japan. 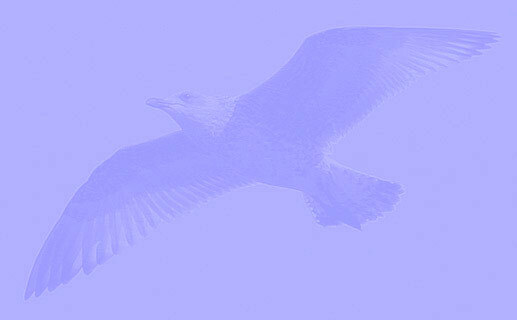 Picture: Mike Buckland. 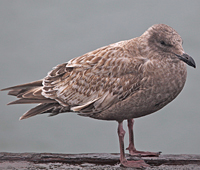 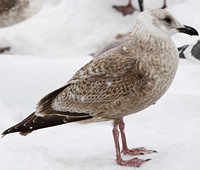 Slaty-backed Gull (schistisagus) 1st cycle (2CY), February 19 2014, Akkeshi, Hokkaidoi, Japan.